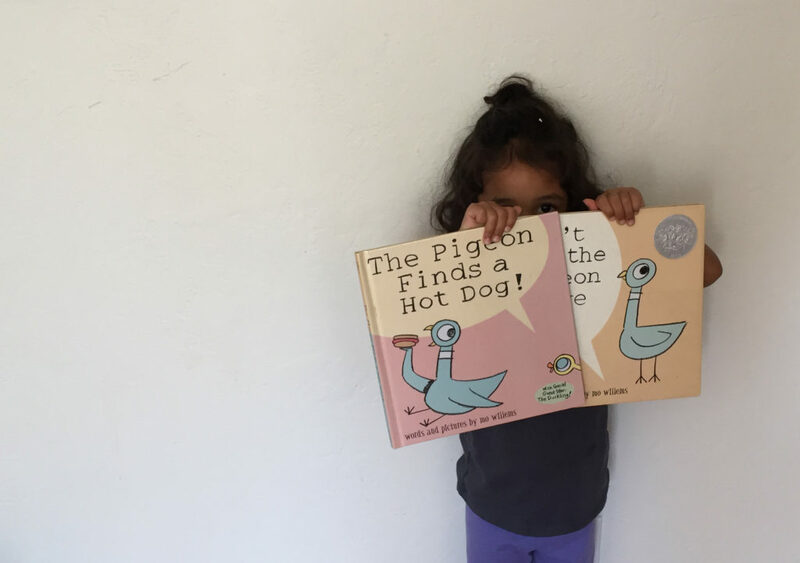 Daddy Review: We’ve been on an Author, Mo Willems kick in our house for the entire month of September and the 3-year wanted to review one of her favorite of his series: The Pigeon Finds a Hot Dog. Off the bat, both of us literally LOL at the same illustrations each time we read it—yes, the drawings are that good. 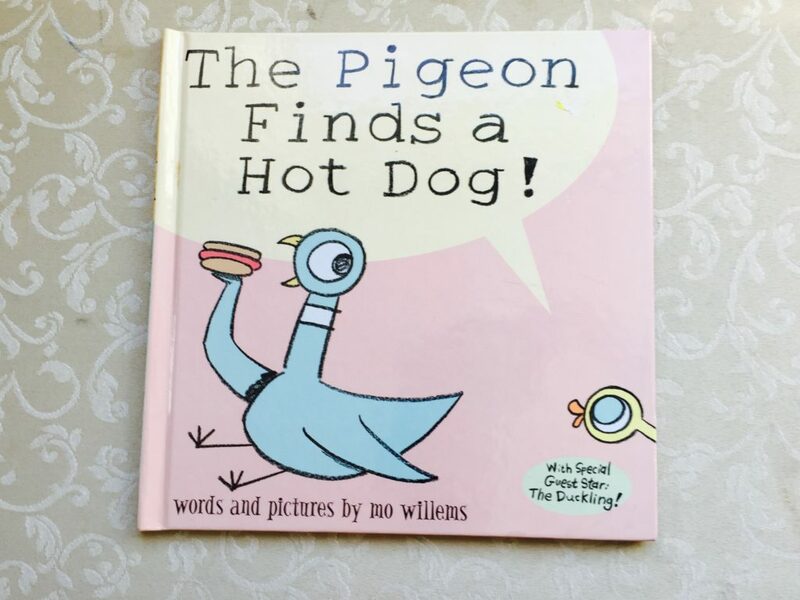 This book specifically follows pigeon who finds a hot dog. He’s excited out of his mind and about to take a bite, when all of a sudden a little duckling appears. Duckling is adorable, curious, and has never eaten a hot dog, so naturally, he starts asking pigeon questions about it. Will pigeon be able to keep his cool and enjoy his hotdog? If you have a sibling in your house, this book tackles the messy subject of “mine” and the importance of being patient and sharing. Our favorite parts of the series are when pigeon goes biserk in each book. It’s honestly a giggle-fiesta in our house every time. Moral of Story: Sharing is caring, especially hot dogs. Bonus: Another one of our favorites from the series is Don’t let Pigeon Drive the Bus. It’s a Caldeott Honor winner. The 3-year old wanted to pose with it as well in the photo above. I don’t blame her. We’re always looking for new book suggestions! Comment and let us know what we should be reading next! Follow the shenanigans on Facebook, Instagram, and Pinterest. Or email me directly to say hello!